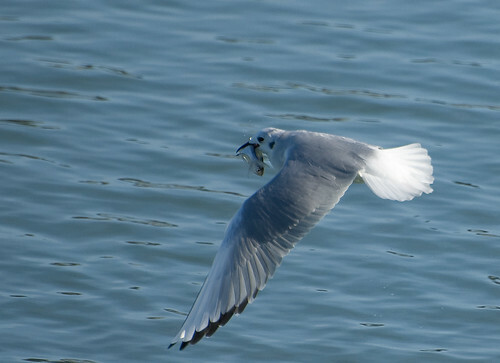 While recently visiting the Dunkirk Harbor on the eastern edge of Lake Erie, I was able to observe a flock of Bonaparte’s gulls feeding near the docks. There were at least 30 birds flying very near the dock. With good regularity, one would plunge down into the water and come out with a small fish. It would immediately fly away from the flock to try and enjoy its meal in peace. 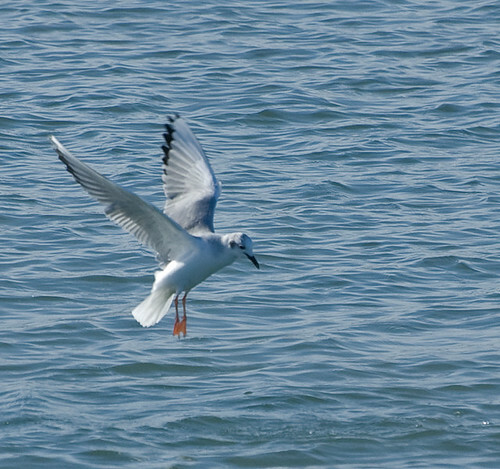 Only once did I observe another gull give chase and successfully make the hunter drop its prize. 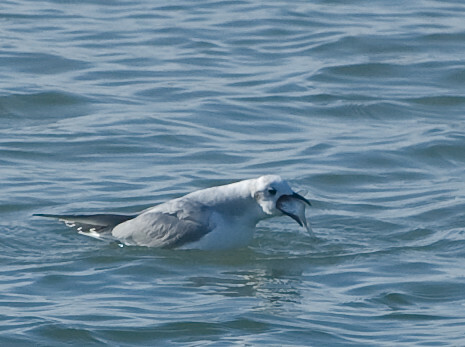 Neither gull ended up with the fish – clearly making it the true winner. •	Named after a nephew of Napoleon Bonaparte. Charles Lucien Bonaparte was a highly regarded ornithologist in the early 1800s. 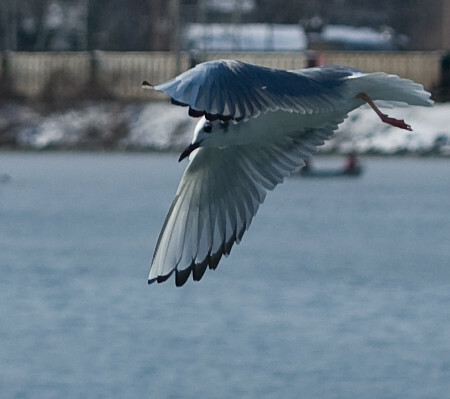 •	Tern-like in behavior, in fact my first thought was that it was a tern. •	Nests in trees – only gull that regularly does. •	Eats mostly insects during breeding season and won’t be seen at garbage dumps as it is not a scavenger. This entry was posted on 10 February 2011 by patacoate. 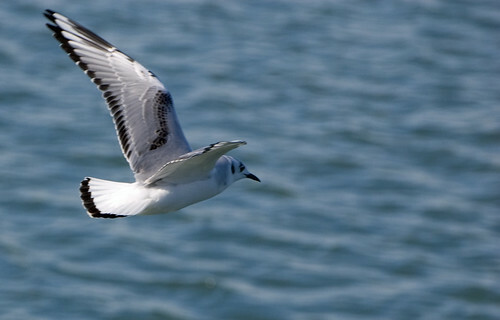 It was filed under iPhone and was tagged with Bonaparte's Gulls. Great shots and nice bit of natural history. 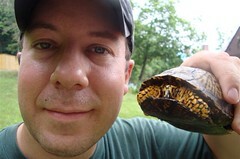 As A bio teacher I appreciate your blog for it’s fine images as well as it’s educational content. I’ve added you to my blog roll in hopes of sharing your work more widely. I haven’t been birding at the harbor in a long time. Should take a run down.